I always find shopping for the men in my family so hard, whenever I ask them what they want they always say they don't know. This year I am prepared and have decided to share with you all a few gifts for him that I think the men in my life will love this Christmas. 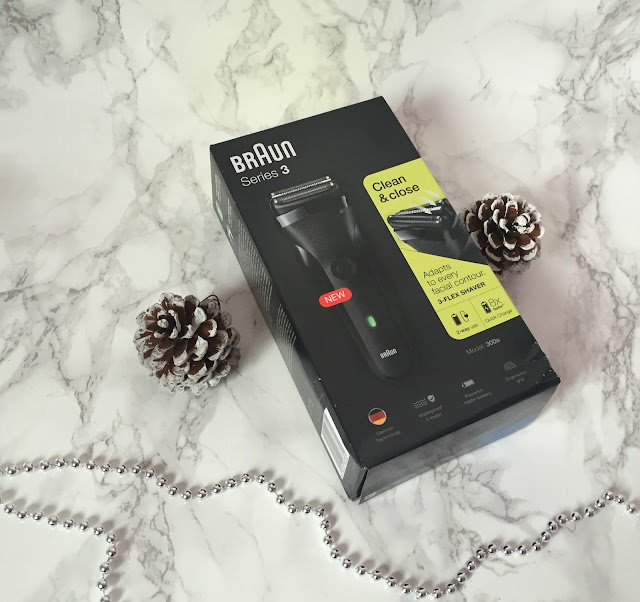 My other half has been asking for an electric razor and this Braun Series 3 electric razor will make the perfect gift. Designed to be tough on beards but smooth on skin. It has a five minute quick charge time which is suitable for one shave. It is priced at just £29.99 from Argos. 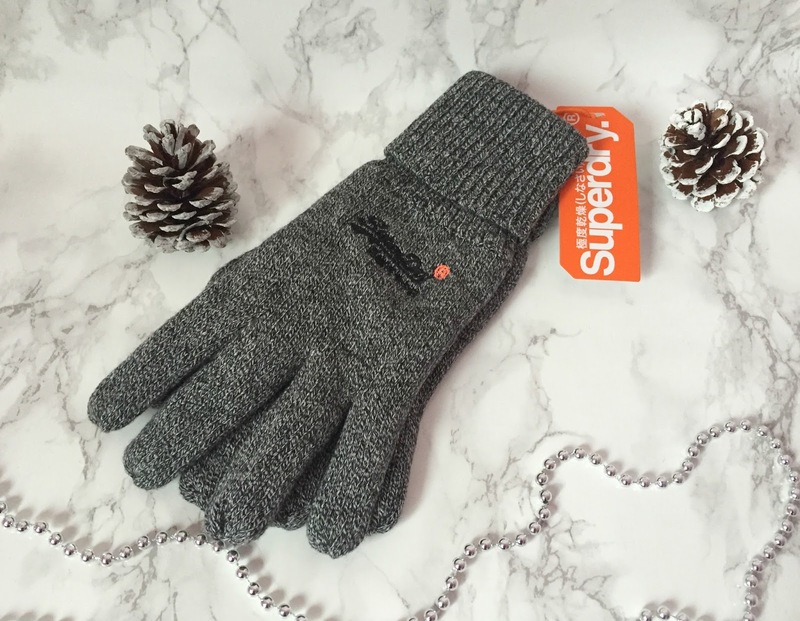 It has been so cold lately and these woollen gloves by Superdry look nice and cosy and would make a great gift idea. They are from the Superdry orange label range and have a jersey lining and are a nice thick grey woollen material. They are £19.99 from Mainline Menswear. This set is ideal for those who might work outdoors or doing manual work and end up with sore or dry skin. My dad is a retired mechanic and a set like this would be ideal for him as it contains three of O'Keeffe's top-selling products. The set contains an O'Keeffee's Working Hands Jar, which provides relief for dry and cracked hands. 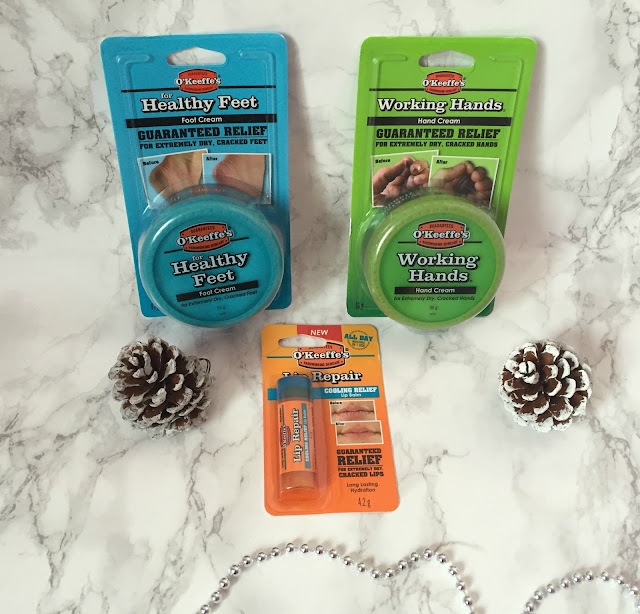 A jar of O'Keeffe's Healthy Feet, which provides relief for hard-working feet and an O'Keeffe's Lip Repair Cooling Lip Balm, which provides relief to dry and cracked lips. Available to buy from Boots for £14.99. My other half is a huge football fan, especially his beloved toon (Newcastle United) and he normally gets a strip for Christmas. 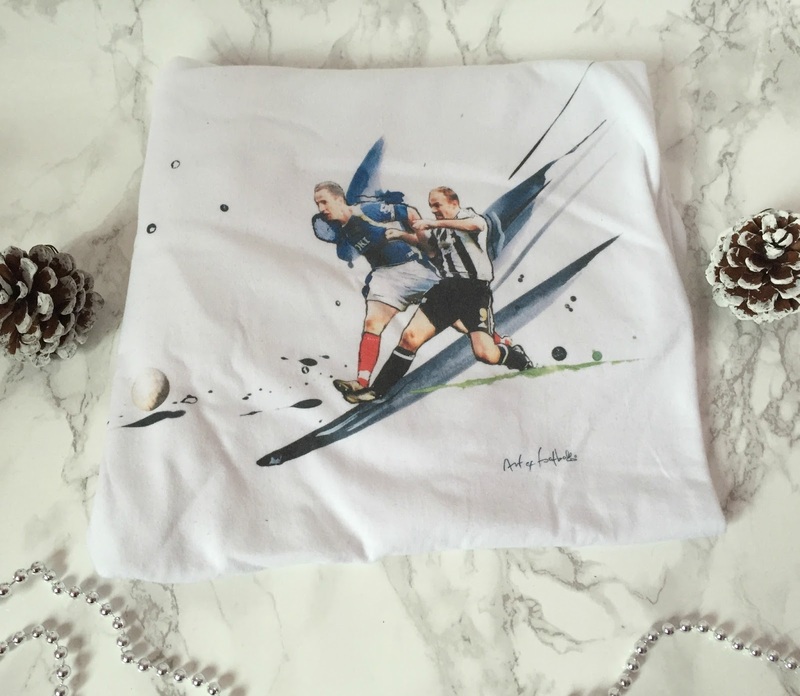 However, these brilliant handcrafted design t-shirts from Art of Football make a much better gift idea. They look much smarter than a football top, and as they only produce a limited number of each design you are giving an original gift. They cost from £25 from www.art-of-football.com and they sell other football gift ideas too. Socks always make a great gift idea for the men in my life and you can get some lovely sets at this time of year that make great gift ideas. 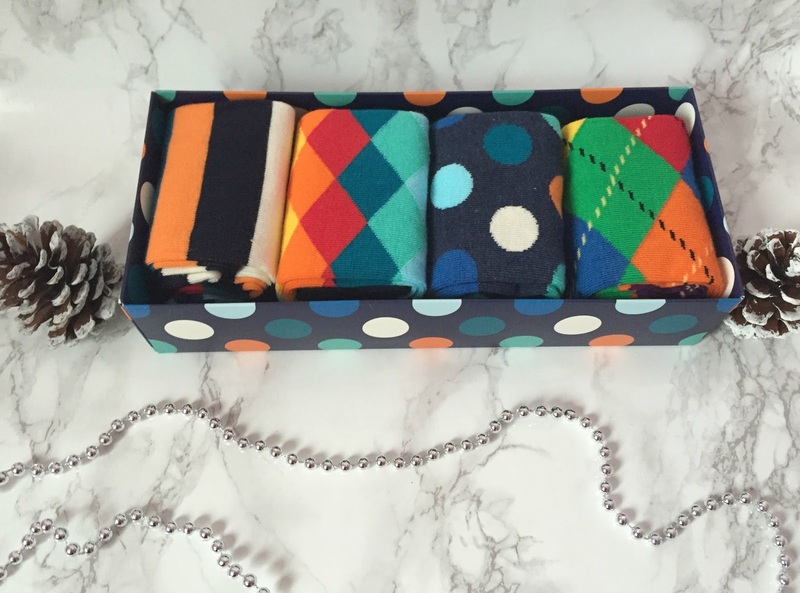 I really like this box of four happy socks as they are bright and colourful and nicely presented. They are available to buy from www.slaters.co.uk for £25. Chocolates always make a great gift idea and these Guylian Temptation chocolates are sure to be a hit. 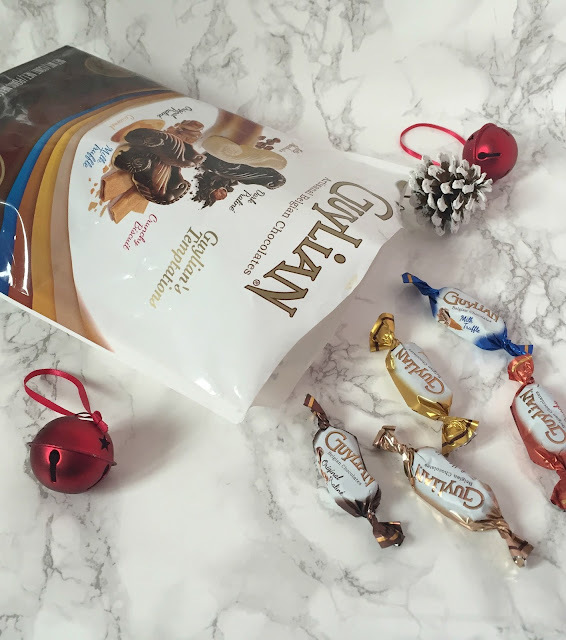 In a big grab bag, they are ideal for sharing or enjoying whilst watching a film and they come in six different flavours. Available nationwide for around £10. 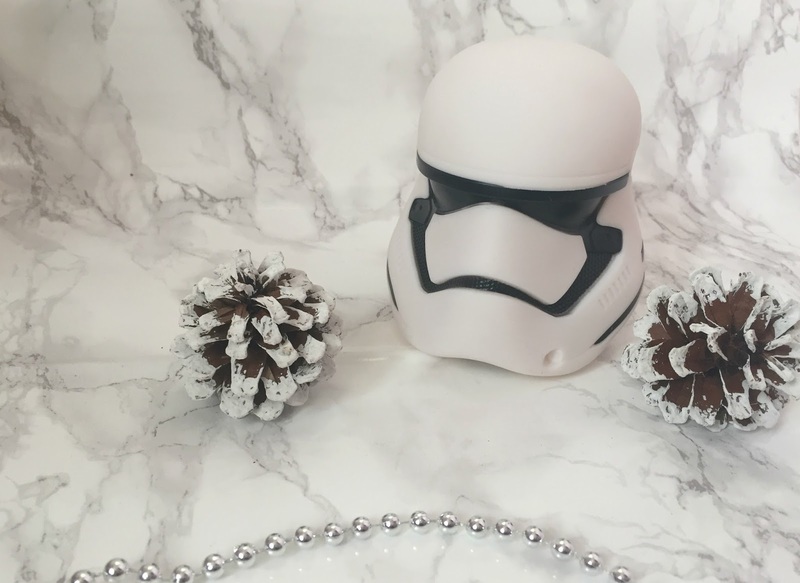 This Star Wars Stormtrooper Illumi-Mate Light will be a great novelty gift idea for Star Wars fans. They would make a great stocking-filler idea and they are only £6.99 and available from most supermarkets, Wilkinsons and Debenhams. Which gift do you like the look of the best? Disclosure I was sent these items for inclusion in this gift guide.